The very thought of catching head lice makes most people’s heads itch, but they are more of a nuisance than an actual health threat. Treating head lice requires patience, attention and follow-through, but you don’t have to fumigate your home or shave your pets. If you want to avoid harsh chemicals and extreme measures, using lice shampoo containing coconut oil is a wise choice. Head lice are tiny, wingless insects with little claws that allow them to cling to hair. Most North American head lice prefer round hair shafts, so African-Americans, who have oval hair shafts, are less likely to be affected. Adult lice are approximately the size of a sesame seed, and their eggs, called nits, are even smaller. This makes them extremely hard to to find. Adult lice, young lice -- called nymphs -- and nits can survive being smothered in mayonnaise or oil overnight and they can live under water for 14 hours. Most head lice shampoos that contain coconut oil also contain anise seed, ylang ylang and isopropyl alcohol. These shampoos have a very strong licorice scent due to the anise seed. The coconut oil kills the adult lice and the newly hatched nymphs, but not the eggs, so combing is still necessary. Shampooing and combing should be repeated a minimum of four times, with each shampoo being done three days apart. Once you have shampooed the hair with a coconut oil shampoo, you must comb out the dead lice and nits. It is very difficult to kill the nits, so removing them from the hair is the only way to be sure that the infected person is free of lice. Use a fine-toothed metal nit comb, and go over the hair in sections, clipping each clean section up if you are dealing with long hair. Use a magnifying glass if necessary, and do not rush. Avoiding the use of harsh chemicals, especially on the heads of young children, pregnant women and anyone with severe allergies or a compromised immune system is always a wise choice. If you don’t get all of the nits out with a lice comb, the infestation will continue and keep spreading. 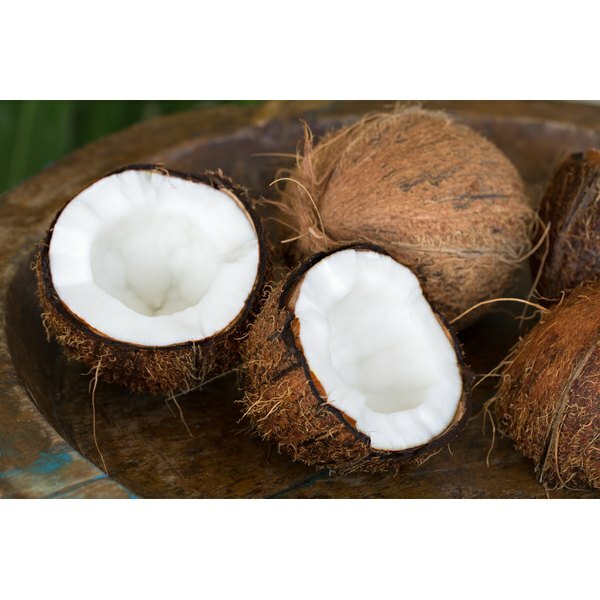 Coconut oil alone is not enough to clear an infection; it must be used in conjunction with combing.